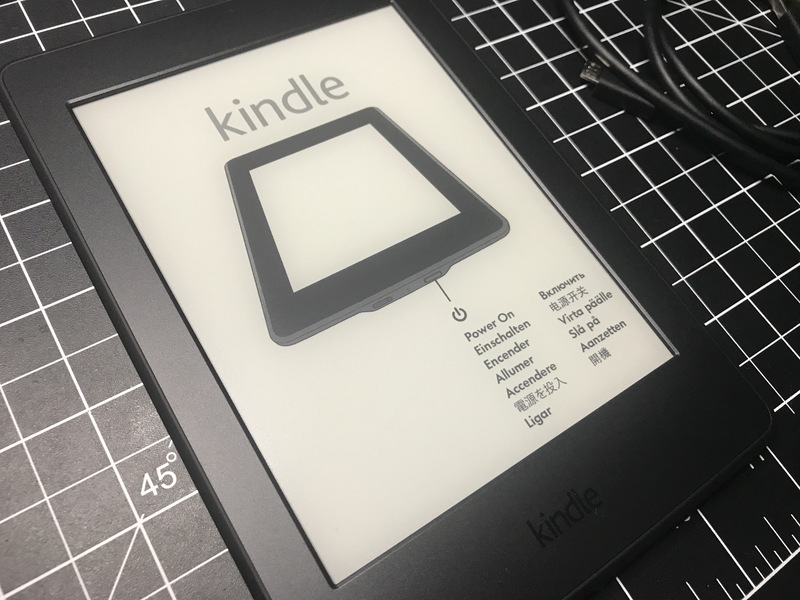 I haven’t had time to set up the new Kindle I bought on Amazon Prime Day, but you better believe I’m taking it with me tomorrow on my trip to the 2017 Automattic Grand Meetup because I usually read on flights. 11pm the night before leaving, without having packed yet, seems like a good time to set this up. Don’t you agree?